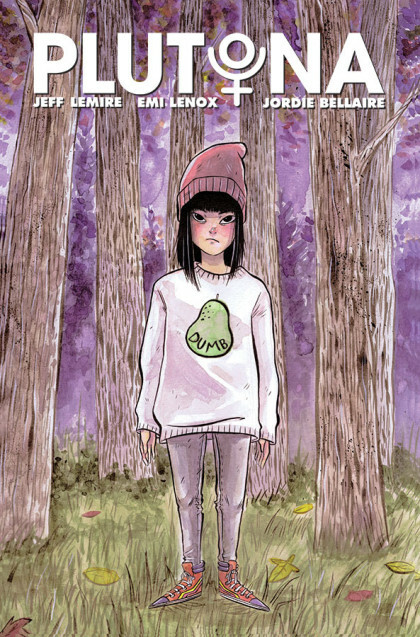 RICO’S PICK :: PLUTONA #1: “Stand By Me” but with a dead superhero in place of the dead regular person is most likely an oversimplification of this new Image comic book but from what I can tell, that’s the catalyst here. 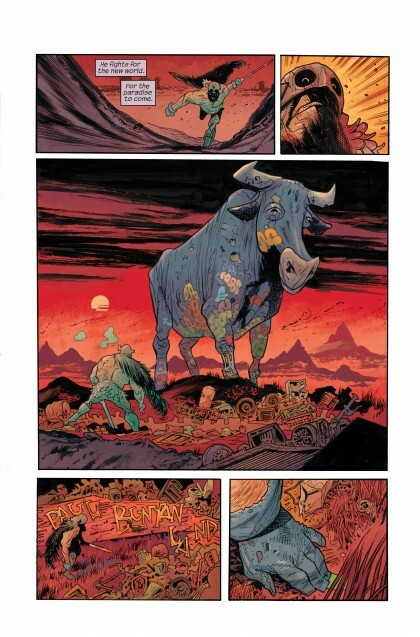 The art from Emi Lenox and Jordie Bellaire looks great and expressive. 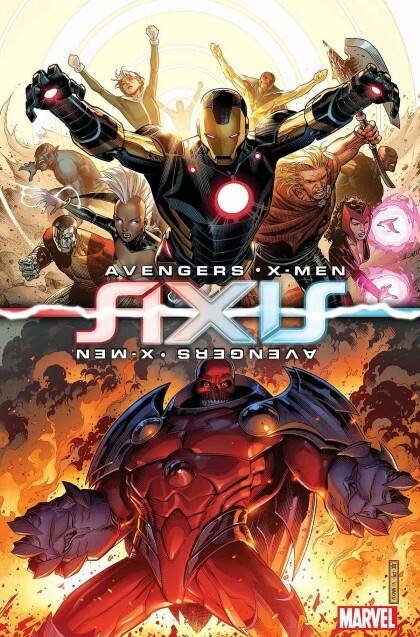 You can see for yourself in these previews here and here. 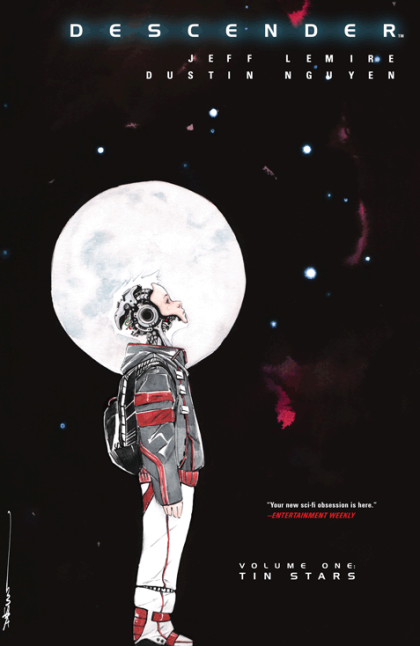 Not sure if it’s a 4 or 5 issue series but Lenox, Bellaire and writer Jeff Lemire have put together a great looking book with an intriguing premise and I can’t wait to read it. 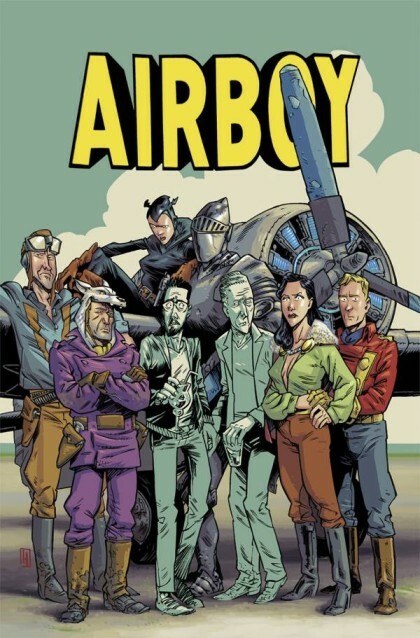 JUSTIN’S PICK :: AIRBOY #3: I was never too enamored of aviation comics. As a genre, it’s not something that appealed to my sensibilities. 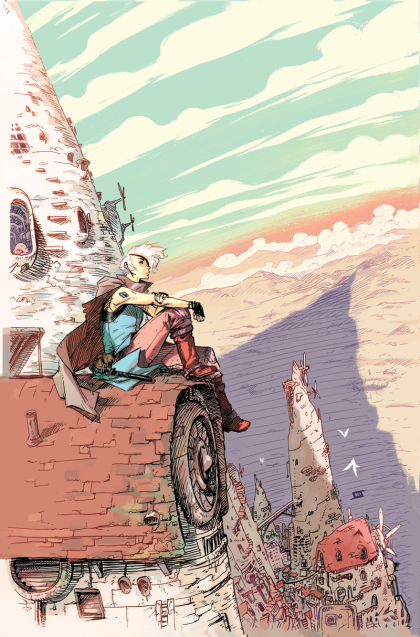 So, when Image announced a new take on Airboy, it wasn’t a priority in my reading. 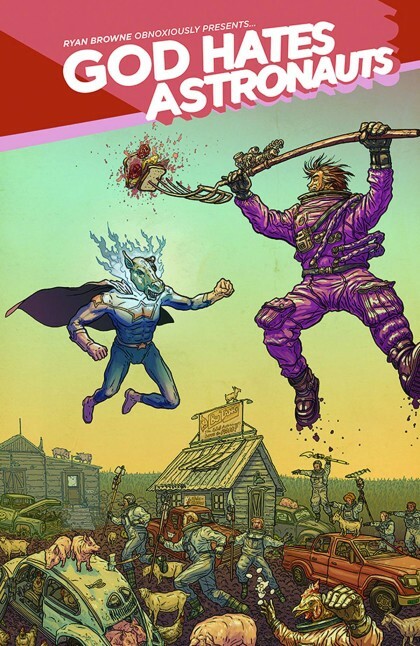 Airboy is in the public domain, which means the copyright on the property lapsed, and the character is fair game for any creator that cares to use him and his supporting cast. Now, I know James Robinson to be a quality author, and although he doesn’t have a lot of published work under his belt, Greg Hinkle’s art is a thing of great beauty. 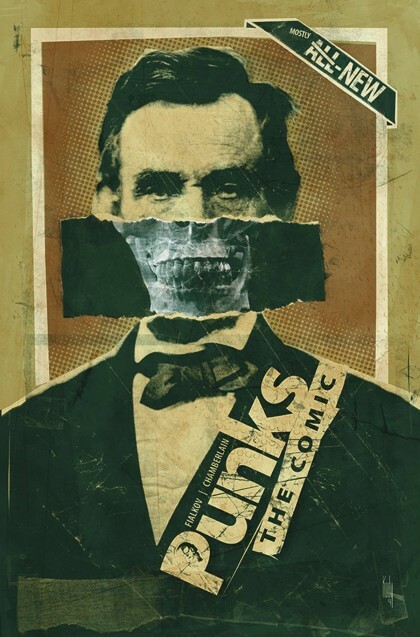 I didn’t have a lot of expectations when the first issue was released, but because of the top notch creative team I nibbled, and I’m rather glad I did. Robinson uses the title as a metafictional, autobiographical clearinghouse, detailing a debaucherous and undignified mid-career crisis. This is a refreshing take, with the Golden Age stalwart as a moral springboard. 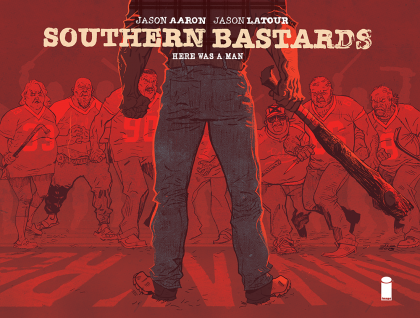 This is the kind of story only comics can pull off, and if you were on the fence like me, as of Wednesday, Heroes will have all three issues available for your enjoyment. 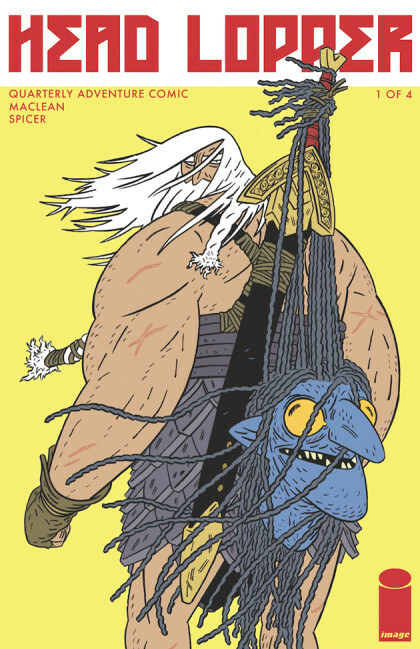 Check out what is turning out to be something of a rare treat, and even more rare, a book every Heroes staffer seems to heartily recommend. 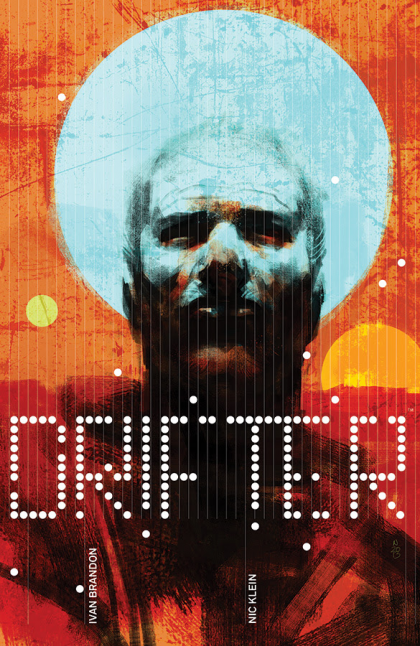 RICO’S PICK :: DRIFTER #1: Drifter is a new science fiction series from Image Comics written by Ivan Brandon (Men of War) with art by Nic Klein (Captain America). Abram Pollux has crash landed on a very dangerous planet. What will he need to do to survive? I don’t know but I’m going to find out this Wednesday just like you. 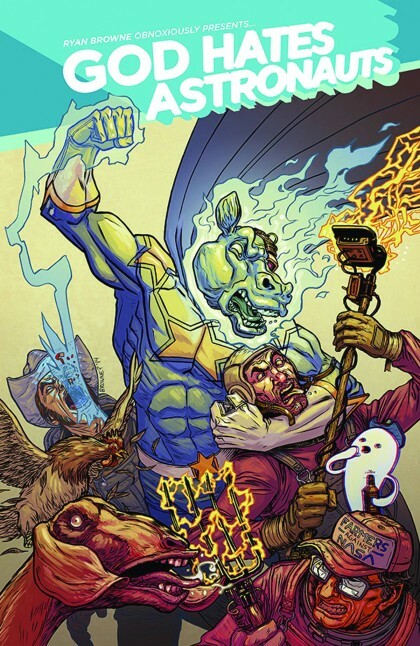 JUSTIN’S PICK :: GOD HATES ASTRONAUTS #1: Ryan Browne sent me some VERY inappropriate pictures. However, they were not sent via cellphone, and they were not unsolicited. 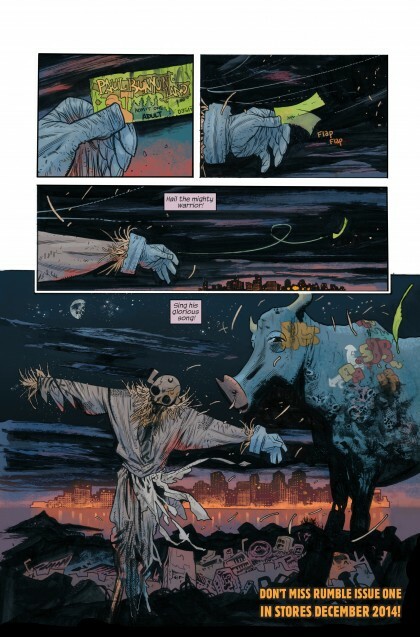 Rather, they were contained in his delightfully grotesque book (OGN, as the kids say these days) God Hates Astronauts. 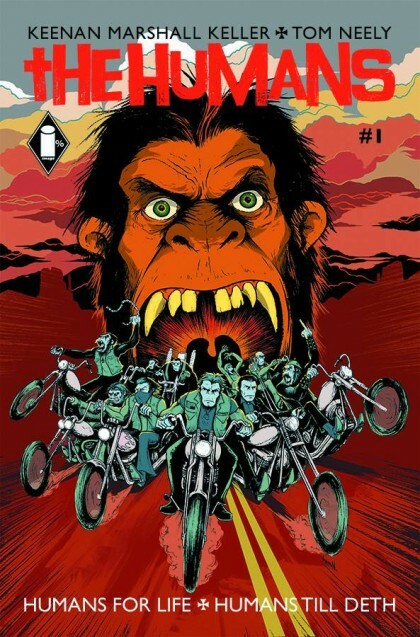 Lucky for us mere mortals, Browne has come back down the mountain, and deigned to grace us with an ongoing follow-up from Image Comics. A glorious misappropriation of the superhero genre, I LOL’d more at GHA than I have at 1,000 cat memes. That’s kind of GHA in a nutshell: cat memes, with more punching. And violence. And potty humor. And cool drawings instead of stupid cat pictures. I don’t know, just buy the darn thing! Twice, because it has two covers.